Like other surgical specialites, thoracic surgery is moving towards less invasive techniques. In thoracic settings, a minimally invasive approach offers numerous benefits to the patient. 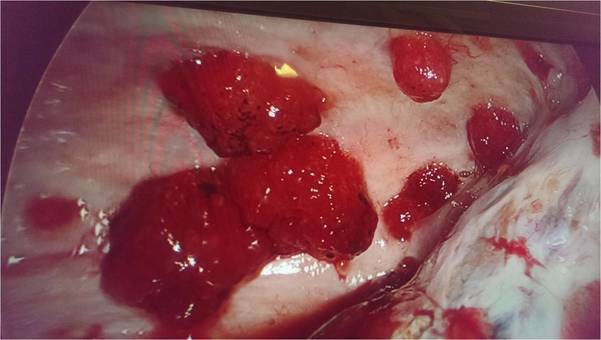 Since its introduction in the early 1990s, Video - Assisted Thoracoscopic Surgery (VATS) has acquired widespread favour and is currently an essential part of thoracic surgeon armamentarium. 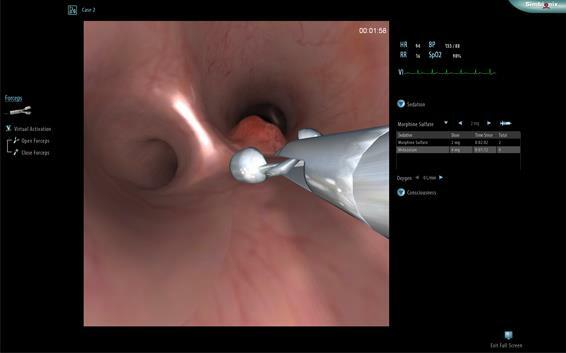 Minimally invasive thoracic surgery, is also called VATS (Video Assisted Thoracic Surgery). Thoracoscopic Surgery is performed with a Thoracoscope (Small Video - Scope) using small incisions and special instruments. 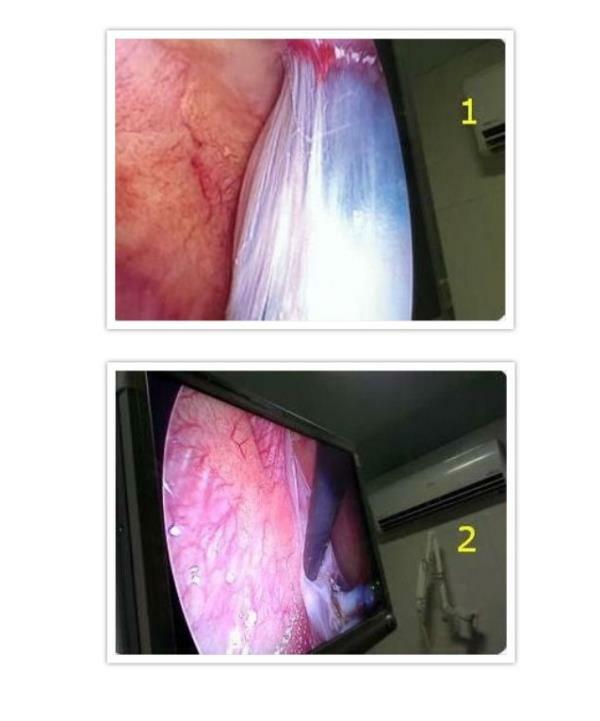 We are the best in treating Thorocoscopy procedure in Trichy. It is the instrument by which we can visualise the pathology inner in the aspect of thorax and outer surface of lung. It is also routinely done under Local Anaesthesia..
We are the best in treating Bronchoscopy procedure in Trichy. Bronchoscopy is an instrument, by which we can visualise the lumen of airways. It will be helpful to find out the airway pathology and to do the related airway interventions, mostly it will be done under local Anaesthesia.